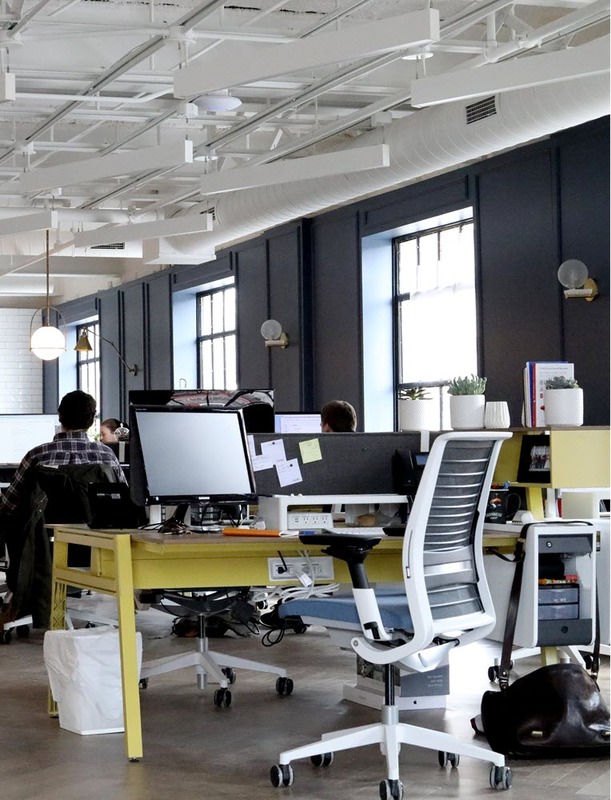 When you decide to take the next steps in the evolution of your organisation’s office spaces, you likely have many structural changes you would like to see happen. How can you redesign and rebuild without going over your available budget? The first thing you should consider is engaging a specialist company that is able to take your project from inception to completion whilst serving as a one-stop shop. At Progressive Corporate we have extensive experience in the design and build of offices for over 27 years delivering projects at agreed timeframes and within budget. When it comes to office renovations, our in-house design team will first work with you to create an aesthetic solution for the existing space taking into account people requirements and then provide a plan which will be subject to total project management until completion. The typical office building remains uninspiring, at time dysfunctional and commonly short on storage. When you engage Progressive Corporate, our professional design staff meet with you to learn about your business so the right solution can be proposed. By steering you clear of upgrades that only cost money without offering much of a return, we can help you discover the perfect commercial setting without breaking the bank. 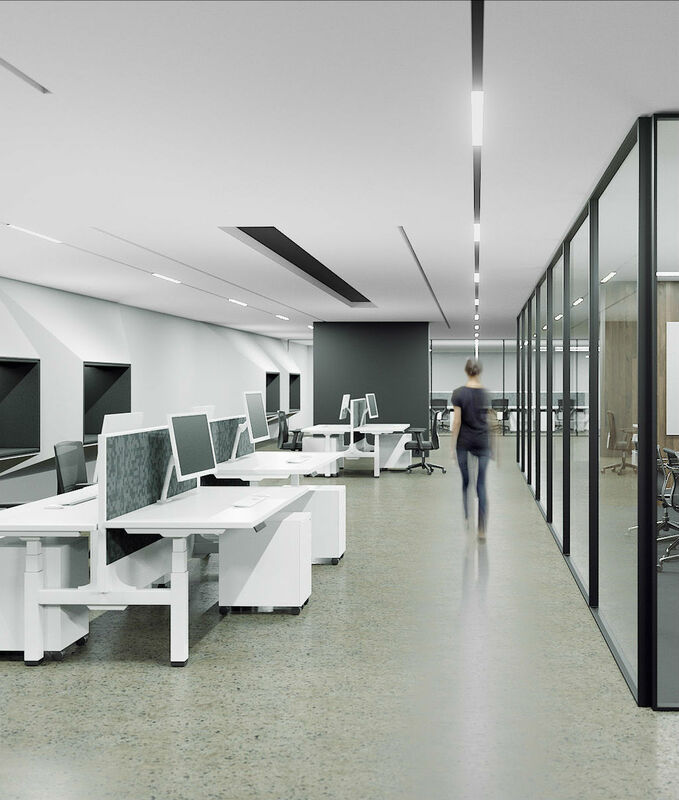 The modern day office fitouts Melbourne is more about getting the best of your people than just a space to squeeze as many people as possible. And more office remodeling options. Whether you’re seeking out a typical office setting that promotes better results, to something as unique as your ideas, we can best assist you in bringing these to life fast. Call us now and move closer to what your organisation represents. It’s no secret that moving into an existing commercial space is more affordable than building a custom office from the ground up. Unfortunately, too many offices remain dysfunctional from years of use by different organisations. Just as a homeowner would need to make significant changes to enjoy their house more, we offer the same solution to any commercial setting. No matter what your current complaints or areas of concern might be, we work with you to handle it all for less.